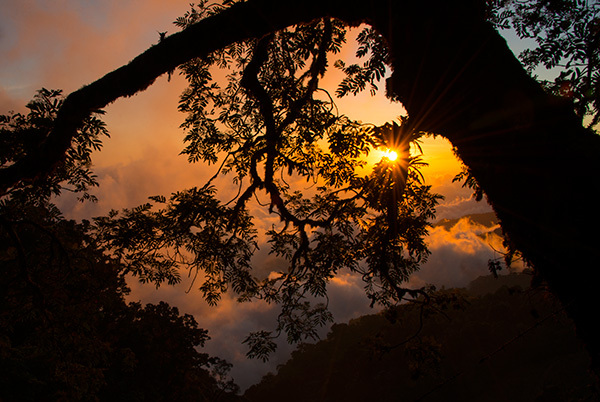 Post 1 – Costa Rica, diverse and special, friendly people, and to us, feels like home. 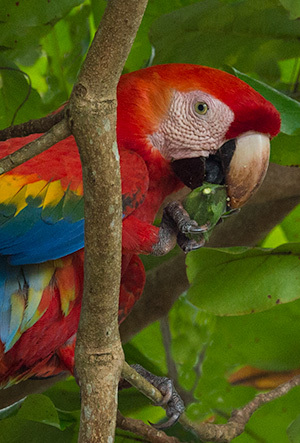 We visited Costa Rica twice in 2014 and will again in 2015. 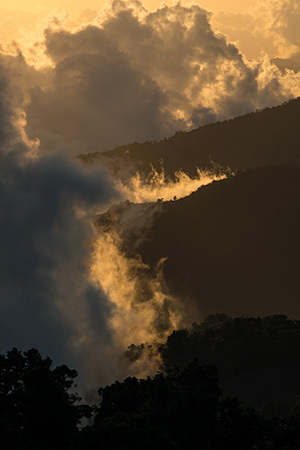 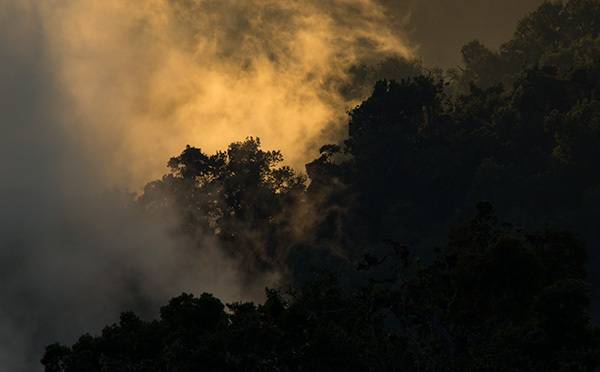 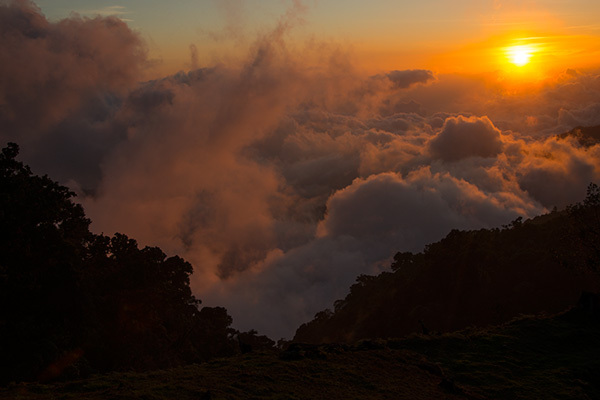 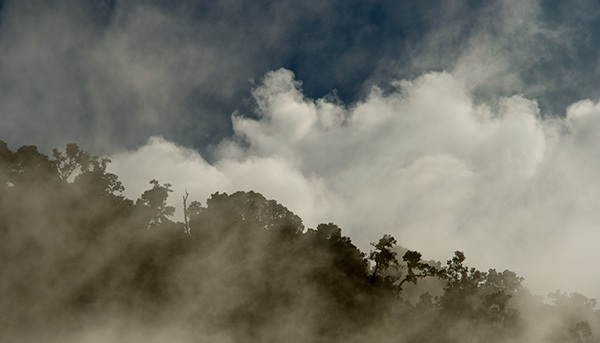 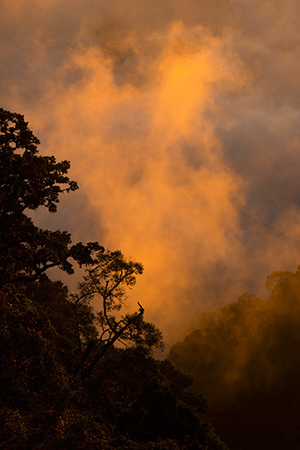 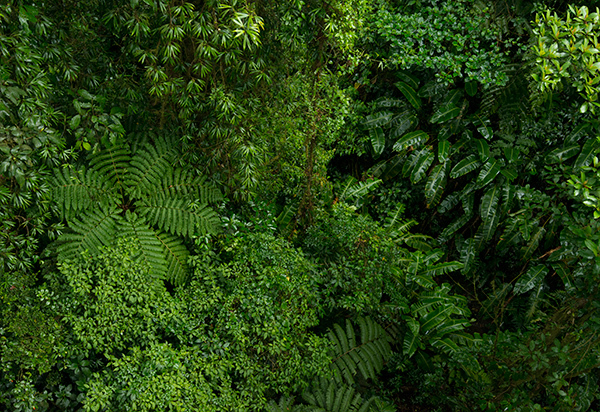 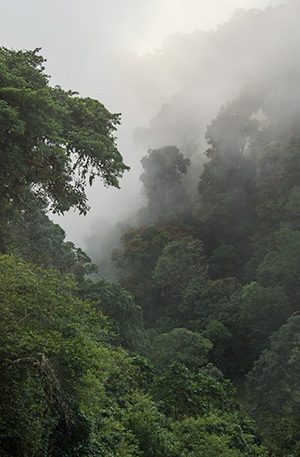 We love the cloud forests and how it shapes trees and mountains into mystical scenes. 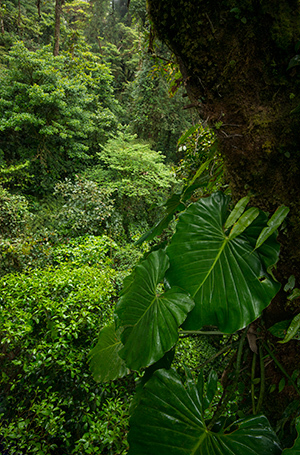 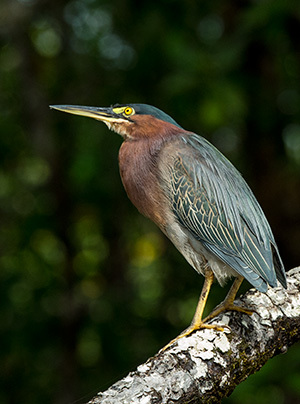 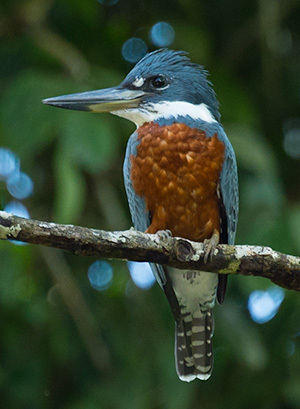 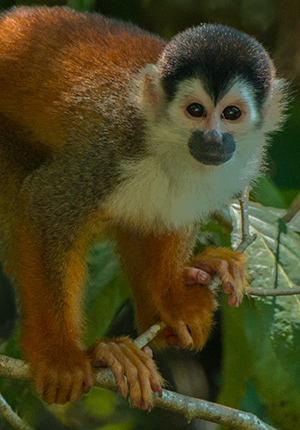 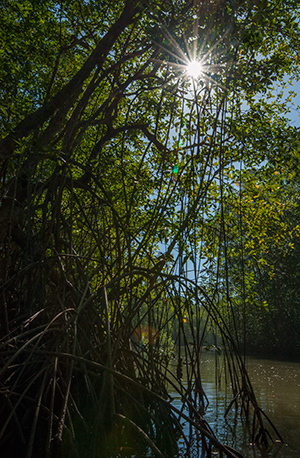 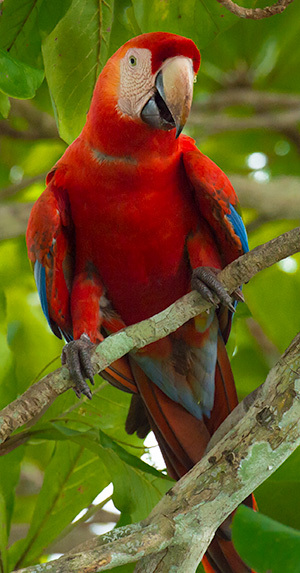 Costa Rica is a land rich in wildlife and diverse environments. 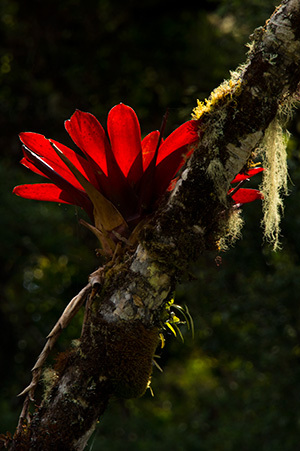 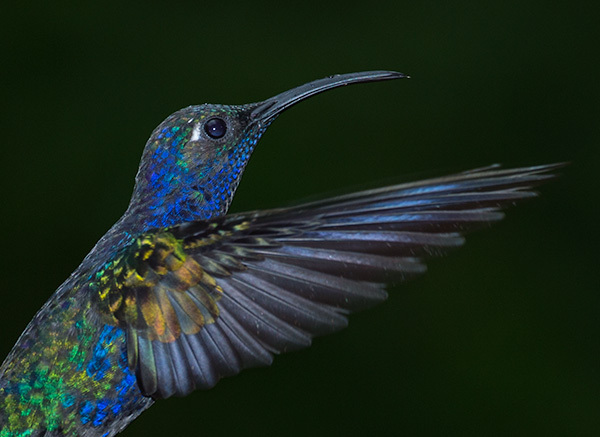 Below the cloud forests, flora and fauna call the photographer to design from trails in the rainforest canopy, capture birds and monkeys with long lenses, and discover the world of the rainforest floor with a macro lens.